Millennial consumers had to absorb the impact of the 2008 financial crisis characterized by massive student loan burdens and recession. 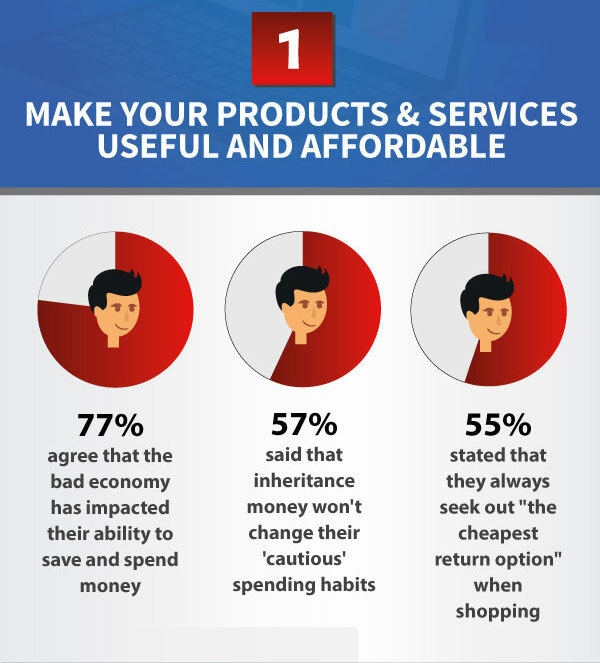 The generation is hopeful, yet they remain cautious of their spending. 57% of the Millennials surveyed said their spending habits won’t change even with the $30 billion inheritance money that will come from Baby Boomers. If you want to earn this generation’s support, making your products and services as useful as they can be while staying within reach of budgets is the way to go. And for good measure, revamp your return policy as 55% of Millennials are always on the lookout for the most affordable return option when shopping. Just take Zappos.com who built a business around shoes AND their easy, efficient return policy. If you’re not 100% satisfied with your purchase, just return the merchandise (within 1 year of purchase) and that’s it. There are no shipping fees to deal with, and there’s no need for receipts as you shopped online and orders are tracked. Lesson learned: keep your products high-quality and affordable and your return policy easy and clutter-free like Zappos’ – your business could take off because of it. An integrated customer experience is about providing products and services to customers in the smoothest way possible by adopting a multichannel approach. And when you live up to your business’ promises while delivering such a seamless service, it leads to conversions. Let’s put the spotlight to Grainger, which has sold industrial supplies, equipment, and power tools for contractors and building professionals since 1927. Their almost-century long presence and experience in the industry shows, especially in the way they use technology (their app especially) for providing an integrated customer experience. Their app lets you find highly specific products by typing them or speaking to the search box. Products purchased can also be shipped to your chosen location or a nearby store – while even tracking your order’s progress real-time. Consumers’ shopping cart data is also synced across their PCs and other devices, making it easy to access Grainger and their selection of industrial products while on the job site. Also, Grainger features a “click-to-call” for help feature which lets you find the nearest Grainger location and share must-buy lists with co-workers. 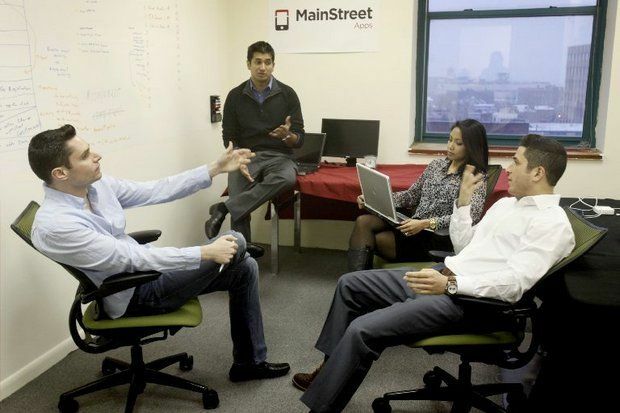 The company knows exactly what their consumers need and has built a smooth service framework from there. The business and IT world are starting to explore the concept of omni-channel shopping – the next step from multi-channel retailing. 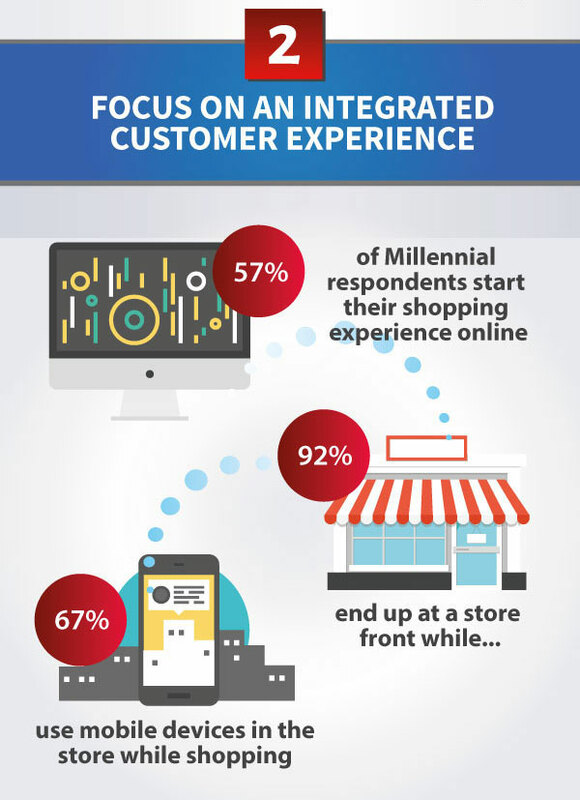 This provides consumers with an across-channel experience. It’s the inter-linking of multiple marketing and sales channels that makes this approach to customer experience truly seamless, benefiting both the consumer and retailer. For example: a customer can check a product’s availabilityvia his desktop (using the merchant’s website); reserve the item and purchase it 2 days later using his smartphone; and pick up the item at his chosen location. In a world where many products and services are alike, Millennial consumers seek to be rewarded for their buying choices. After all, they could’ve bought from someone else instead of your company – and they’d still get what they want or need. Research carried out by Thrive Analytics and Local Search Association in 2014 revealed that 71% of US smartphone users (aged 18 to 29) shared their location with businesses to get personalized offers and deals, while 67% said the prospect of gaining loyalty points convinced them to do so. So set yourself apart from the competition by rewarding your customers for choosing you over other product / service providers. Follow the example set by Starbucks. Their My Starbucks Reward program makes it easy for users to be rewarded. They can earn points by paying with their registered cards,completing incentivized actions, participating in product promotions, engaging with Starbuck’s mobile app and social channels,buying in grocery stores and more. The Stars earned are saved in the customer’s profile and can be used for redeeming drinks, food items, etc.But that’s not all: the program also has Green and Gold levels that members can move up to once they reach a certain number of points, giving the most loyal of customers and avid fans the opportunity to get more out of their membership. 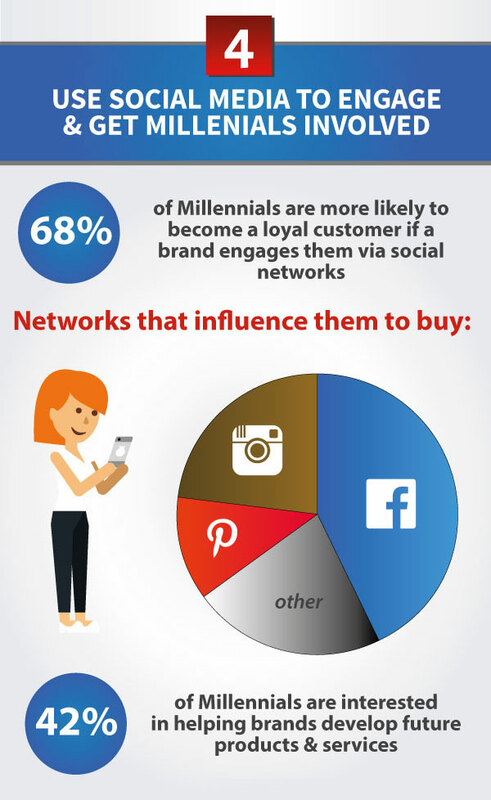 Millennial consumers do “Like” and “Follow” retailers on Facebook, Twitter, and other social networks. They may find the brand cool but research has shown that their social media relationships with brands and retailers are mostly transactional. In simpler words: to find good deals, coupons, and the latest promos. And that should be the plan! Businesses shouldn’t be on social media just to establish presence. The goal instead should be to generate positive buzz and to get talked about by Millennial consumers. Be the topic of social conversations for the right reasons and your brand and sales will enjoy a significant boost. Consider this too: Millennials broke the record for volunteering hours, and the number of non-profit organizations and socially-focused businesses founded by the generation is just as astounding. With that in mind, perhaps it’s a good idea to combine social media engagement with campaigns that address the social and economic issues this generation faces. Tech manufacturers (especially those in the mobile industry) can look forward to sunny days ahead with 40% of Millennials gearing up to purchase a tablet in the next 5 years. 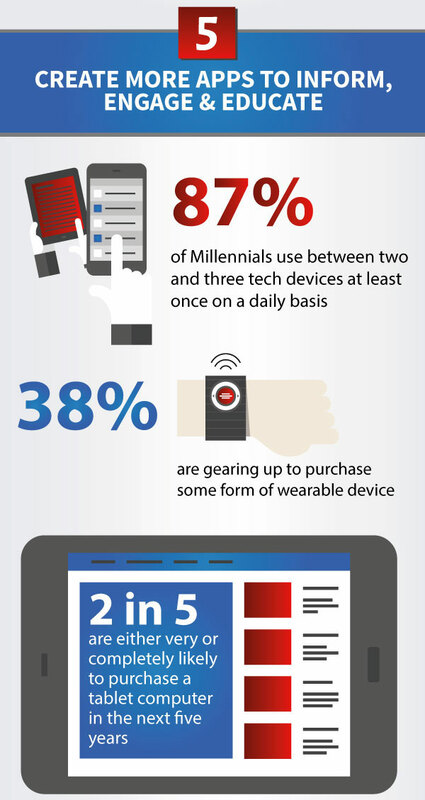 Those ahead of the tech curve (38%), so to speak, are prepping to buy a wearable device like Apple’s new iWatch. So what does that mean for business OUTSIDE the smartphone and tablet industry? The statistics above means businesses should create better apps to inform, engage, and educate Millennial consumers…or risk losing brand exposure and even sales. One fine example is CVS Pharmacy app which enjoys a 4.5 star rating and over 16,000 reviews on iTunes: it lets you easily find a store nearby,save money with digital coupons, and even collect points without leaving the app. The app also lets consumers scan prescription barcodes with their phone’s camera to refill their medications. Below is the infographic. We appreciate this work from Richard and COS. Did it teach you something new about how to win with Millennials? Why do so many companies put so much time into activities that don’t produce results? A paradox is an absurd or seemingly self-contradictory statement that, when investigated, is well-founded and true. These facts say there is a paradox (or paradoxes) about the way businesses use social media. Because spending so much time and seeing no results makes no sense. The Socio-media-logy chart above illustrates a social media paradox. Although to “run” is the fastest way to get someplace, the paradox is companies would see better results with social media if they took the time to “crawl” and “walk” first. Here are 6 insights into the social media paradox. BUILD IT AND THEY DON’T COME: On average, there are 1,500 stories that can appear in a person’s Facebook News Feed each time they log onto Facebook. Even Facebook says their organic reach is declining. Over 2,000,000 blog posts are written and 864,000 hours of YouTube videos are uploaded every day. Your business may expect if you build, your audience will come, but the numbers say they don’t. TARGETING INVOLVES KNOWING WHERE TO AIM: It doesn’t matter how many social networks your business uses if you don’t where your target customers are most likely to be So, before you began, a little research goes a long way. Look at the social presence and growth of your competitors on their social networks. See what thy post; what is commented on and shared. Listen using keywords about your industry or brand using a social search engine like Topsy or HootSuite. Profile what social networks are used most often on Social Searcher; what days of the week, what time of day and when content is most shared on BuzzSumo. INFLUENCE COMES FROM KNOWLEDGE OF WHAT IS PERSUASIVE: 15,100,000 consumers go to social media before making purchase decisions. 81% said friends social media posts influenced their decisions; 79% like a company Facebook page because it offers discounts and incentives; 44% of women trust their favorite blogger. 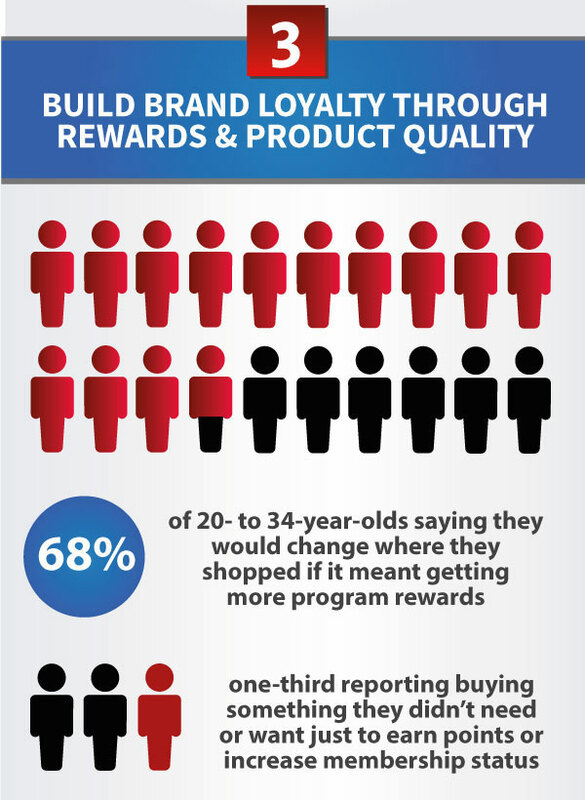 Do you know what’s likely to influence purchase decisions for your brand? Are you doing it? PERSUASIVE CONTENT TEACHES SOMETHING NEW: Social media is the least social channel if it is used to broadcast information that is put out on non-social channels. That’s why it’s most effective use is usually for a purpose not meet by other marketing channels. One that is socially oriented. Customer service, product in use demonstrates, new usages, crowd sourcing new ideas and customer feedback are just a few of the ways social media can be used to teach something new and amplify your selling proposition. TRUST IS BUILD WITH CONSISTENCY: Research shows that 42% of consumers who complain on social media expect a response within 60 minutes. 57% expect the same response time at night and on weekend, even if it’s not during normal business hours.Being reliable, honest, timely and showing integrity and qualities that build trust. They happen not in a single occurrence but by showing up authentically day after day, week after week and month after month. They pay dividends in good times and in bad. 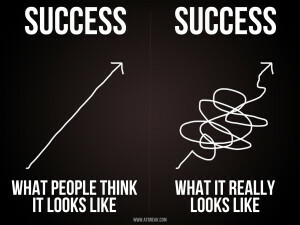 IF YOU CAN’T MEASURE IT, YOU CAN’T MANAGE IT: You can’t determine what is successful until success is defined. 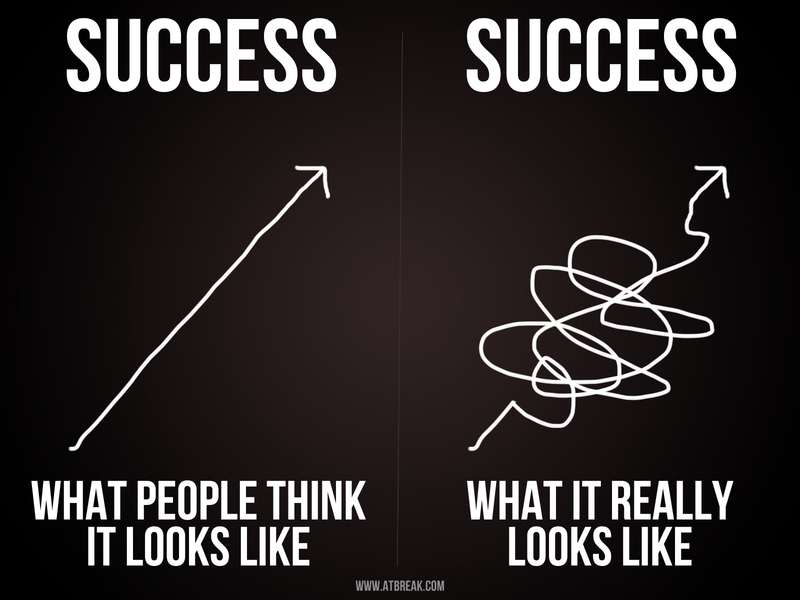 Success doesn’t have to involve a whole new nomenclature either. For example, it can be done with: 1) Reach = a measurement of the size of audience you are communicating with; 2) Engagement = the total number of likes, shares, and comments on a post; 3) Conversions = he number of people who achieved a desired result and 4) Sales = did your business make any money? 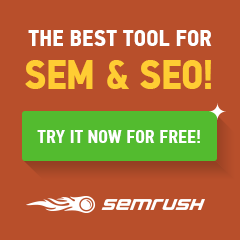 It can also be done with just a couple of analytic tools like Google Analytics and Buffer. Does this explain the social media paradox? Did it teach you something new? 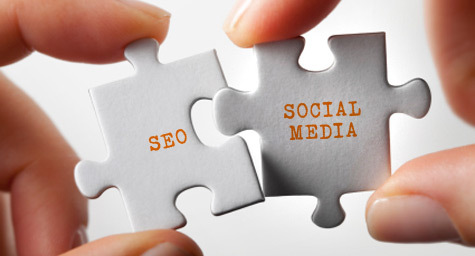 Does your business need help with the social media paradox?